Tiled algorithms are a special case in CUDA as we can Optimize the algorithm implementation, by using this strategy. It is very useful when we want to achieve maximum usage of available GPU hardware, present in the system. 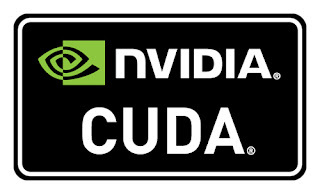 It has several advantages over naive CUDA implementations such as improved Memory bandwidth, reduced memory read/write operations,etc. Tiled implementation uses Shared memory available in GPU hardware which is much faster as compared to Global Memory in GPU. In any naive CUDA implementation only Global memory is used for all read and write operations. So, if these memory (read/write) operations are huge in number then the more time is wasted only in transferring the data which results in low/poor performance.